Traditional therapy is commonly known as talk therapy or a counseling approach. The primary focus of traditional one-to-one therapy is having the clients discuss issues with a licensed practitioner. Traditional therapy focuses on the long term results, and will monitor moods and behaviors along the way. We all have our own methods for coping with stress and difficult times, but there are seasons in our lives when we need a little extra support. The best way to navigate the most challenging season is by talking with a professional. Clinical research shows that by verbalizing our feelings, we experience a therapeutic effect on the brain. When our repressed emotions can be released, you can better process through the challenges with a trained professional. Ultimate healing for your overall well-being happens in the traditional therapy setting. Traditional one-to-one therapy can help you to dissect the problems that you face. While working with a professional psychotherapist, you can learn new coping techniques to manage your emotions. Once you have determined the root cause of the problem, then you can develop a clear action plan to counteract the problem. Often, by learning new behavioral methods the client can achieve great results without the use of medication. Family and friends are great resources to talk with, but an unbiased ear in a therapeutic setting is invaluable. When you are looking for purpose in the bleakest times, traditional one-to-one therapy can help. By clarifying your life’s purpose, you will define your life goals and have a greater sense of peace. Professionals can help you to look at any situation from a new angle. Seeking help from a talk therapy professional is the best place to start. When you are seeking extra emotional support in your life, feeling lost, or depressed. Each day is an opportunity for a new beginning. Traditional therapy can help you see your life from a new perspective. 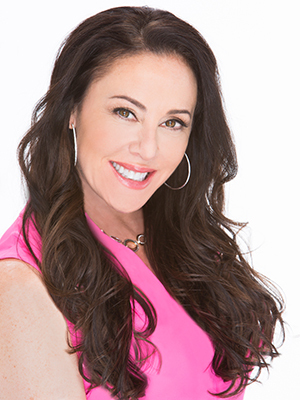 Dr. Wendy is the leading provider of personal in office and online expert counseling to many people all over the California area.